Connect transitioning military service members and career transitioners with experienced interview coaches for live personal practice job interviews – so they can Nail That Interview. We know firsthand the difficulties of military transition and the job search that follows. Job seekers who are Service Members or Veterans need to translate their experiences and skills to launch their career. Our mock interviews prepare them to make a great first impression and get hired into the civilian workforce. 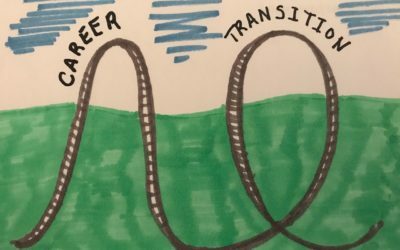 The career transition road for non-military professionals isn’t easy either. Practice interviews are the key to smoothing that career shift for those at risk. 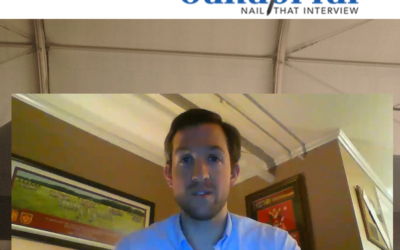 Prepare for job interviews with Candorful (formerly known as ShortList). Transitioning Military interested in learning more? Not in the Military? We can help you too! Want to help people practice their interview skills? Interested in helping to support the mission? What has the highs and lows of Six Flags’ Superman roller coaster with the bumps and rattles of Coney Island’s Cyclone? Give up? The answer: A career transition. 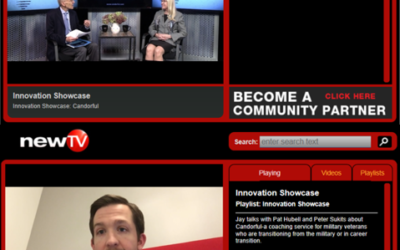 NewTV recently invited Candorful into their studios to talk about how they are helping veterans and military spouses. Candorful launches Veterans Day 2018 Fundraiser! Feel free to contact us below and we’ll get back to you as soon as possible. Website by Nisse Designs | Candorful © 2018. All rights reserved.